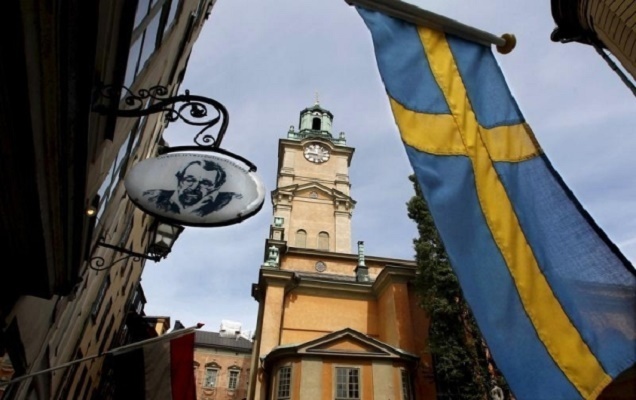 Last Wednesday, a report called ”Inquiry into the Asylum Processes of Religious Converts in Sweden” was released. It was commissioned by four of Sweden’s biggest evangelical denominations and authored by various scholars and lawyers. They looked at 619 Afghan citizens seeking asylum in Sweden who are baptized members in Swedish churches.